NAIROBI, Kenya — One forest, myriad functions. The pressure on Kenya’s Mau Forest and the land-use changes occurring in and around it are among the most pressing environmental issues facing the country today, raising questions about the future of the forest—and of the millions of people who depend on the services and products it provides. Click to read more: Researchers study future of Kenya’s ‘last big mountain forest’ | CIFOR Forests News Blog. 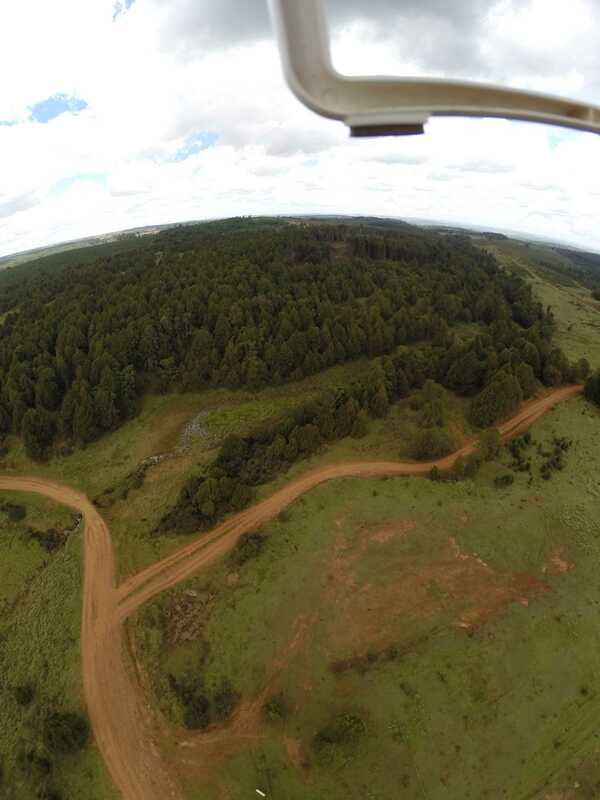 Cover photo: Aerial photo of an industrial forest plantation in the Eastern Mau Forest (April 2014, Photo: Joseph Mutua and Colin Courtney Mustaphi).